Did you know that TMJ, or Temporomandibular Joint Syndrome, is one of the most misdiagnosed syndromes in the world. 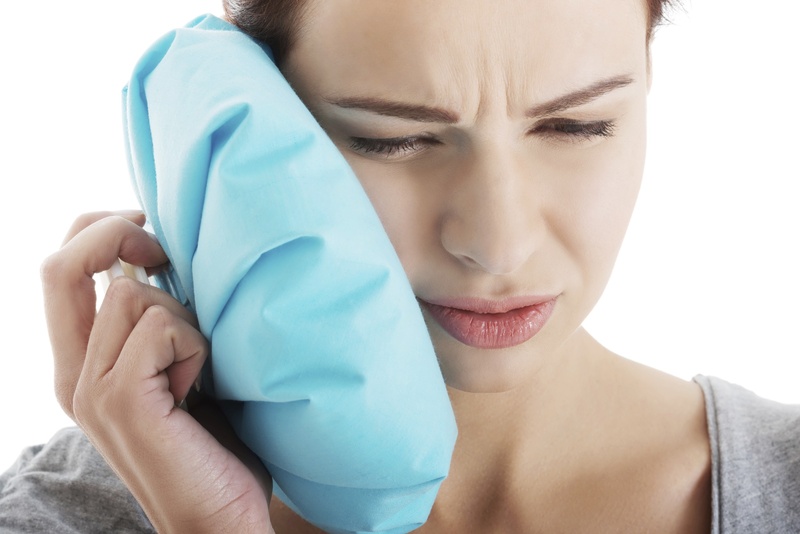 Oftentimes, TMJ is overlooked, as jaw related issues can be linked to a multitude of different health issues. Here are some signs and symptoms in which point to TMJ. Locking or dislocation of the jaw. If you are experiencing any of the symptoms above, contact Dr. Lieberman immediately, as he can appropriately diagnose the root of your jaw and facial pain. For more information about TMJ and different treatment options call Dr. Lieberman on North Palm Harbor, FL at 727-785-8017 or visit www.dentist-lieberman.com. This entry was posted in TMJ and tagged Dr. Larry Lieberman DDS, North Palm Harbor FL, Palm Harbor FL, TMJ on October 20, 2014 by admin. Though dental implants have their own single purpose in replacing missing or cracked teeth, they may also serve as an important part in other restorative procedures. 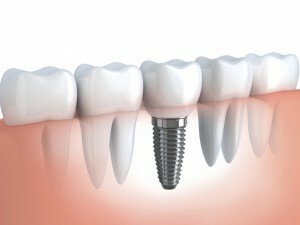 A tooth implant can support a dental crown as well as dental bridges. Most individuals looks to dental implants because they are the closest to natural that fake teeth can get. Your dentist will design these implants to look and feel the most natural that they can be, even taking the time to get the color right so that they blend in with your natural teeth! People who suffer from missing teeth are oftentimes uncomfortable with their appearances. Because dental implants are so natural looking, one’s confidence should be restored, especially when flashing a smile. For more information about implant dentistry call Dr. Lieberman in North Palm Harbor, FL at 727-785-8017 or visit www.dentist-lieberman.com. Dr. Lieberman of North Palm Harbor, FL also proudly accepts patients from Clearwater, Oldsmar, Tarpon Springs, Tampa, Eastlake, and surrounding areas. This entry was posted in Cosmetic Dentistry, Dental Implants, Restorative Dentistry and tagged Cosmetic Dentistry, Crowns and Bridges, Dental Implants, Restorative Dentist, Restorative Dentistry on October 1, 2014 by admin.